NEIA is a not-for-profit association of businesses that promotes the development of clean technology and the growth of the green economy in Newfoundland and Labrador. This directory is Newfoundland and Labrador’s definitive listing of clean technologies and environmental services. 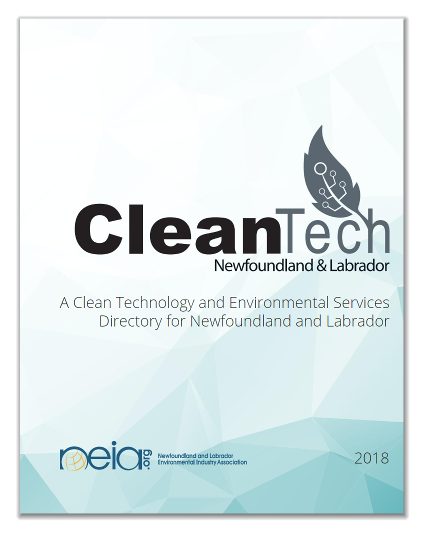 The result of an extensive engagement with the business community throughout 2017-18, the purpose of this directory is to grow awareness of the clean technology and environmental services sector in the province and the individual firms and other stakeholders that it is comprised of. To learn more about this initiative, click here for a message from NEIA’s Chair. Clean technology refers to products, processes, and services that improve on environmental performance in support of sustainable development and clean growth. Practically speaking, the use of clean technology can mean improving efficiency, reducing wastes, and/or mitigating the environmental risks of business activity.  Use the links below to explore the Clean Technology and Environmental Services Directory. The directory is also available in PDF and print formats.  The icon indicates the firm develops or supplies a clean technology (as the term is defined above). K & P Contracting Ltd.
D. Blizzard Integrated Services Inc. Innovative Engineering and Project Management Inc.
St. Georges Bay Offshore Wind Inc.
Cottle’s Island Lumber Company Inc.
Sutreen Hardwood & Moldings Ltd.
Hibernia Management Development Company Ltd.
An important component of an innovation ecosystem is the available local research and development assets. The Clean Technology and Environmental Services Directory catalogues the relevant R&D resources with the intent to quantify the province’s capabilities related to research and clean technology. 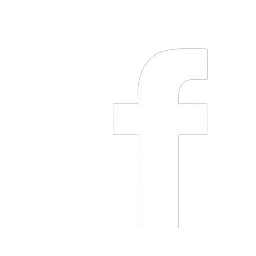 Click the button below to browse through the list. Are you a Newfoundland and Labrador firm that develops or supplies clean technologies, or provides environmental services?